Andrea Silva meets with fictional bad guy but real-life good guy Mark Pellegrino. I had the opportunity to meet up with Mark Pellegrino (Bad Turned Worse, Lost), who spoke about his experience with Fan X, his personal fans, an “in the works” project with his wife Tracy Aziz and his up coming series The Return. 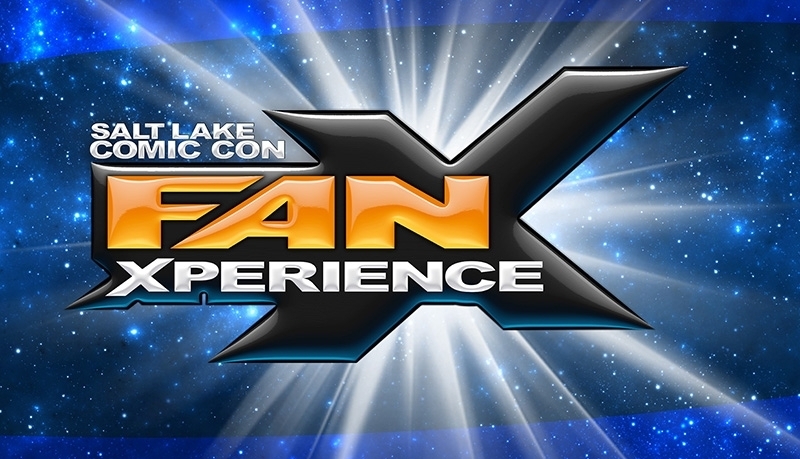 When talking about his experiences with his fans he explained how Fan X differs from other conventions, “These things are kind of like well oiled machines, and sometimes it feels like you’re in a well oiled machine. But it really feels like I’m with friends and family. They’ve gone to the highest level to make me feel really comfortable and at home,” he said. He also gave some insight as to what to expect from the The Return coming out later this year, which is based on the French series “Les Revenants.” He said “It becomes our own unique take on that universe, based on a little town where people start coming back from the dead. The adage ‘be careful what you wish for’ is kind of the thematic element in this. Most people associate the miraculous with something magnificent and amazing, but its not always that way. We have darker elements to this miracle and the way it affects the people. The principle characters are taken some in some interesting, dark and sometimes heroic directions. Its more of a character driven drama, with some very eerie elements in it,” shared Pellegrino.